Tweens rarely get photographed outside of school pictures and sports portraits. They're SUCH a fun subject to focus on, however. I love that they're just a bit shy and awkward....just a bit unsure of the whole process....and then showing them how amazing they are....just being themselves. 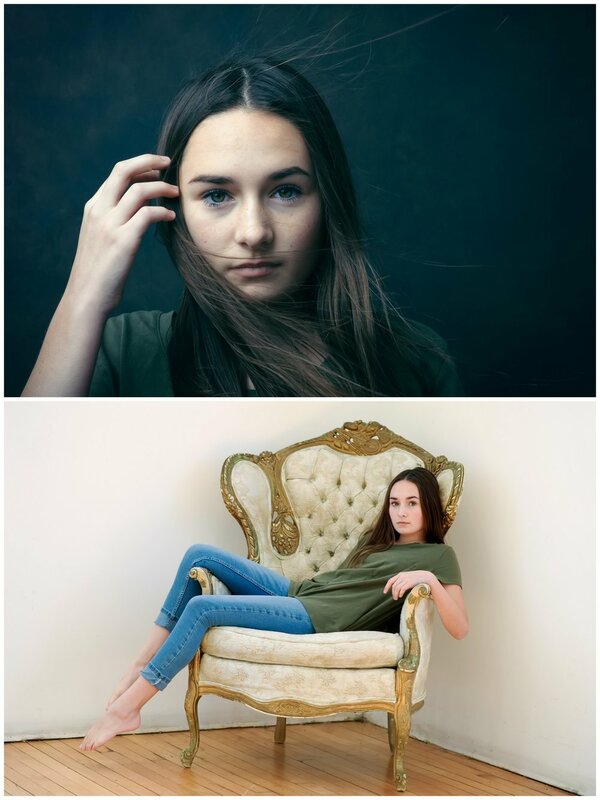 Your tween-agers deserve their own portrait sessions too! This is Natalie, who I've photographed many times before. She WORKS.IT.OUT.LIKE.FOR.REALS. This kid is killer in front of the camera, I love it!